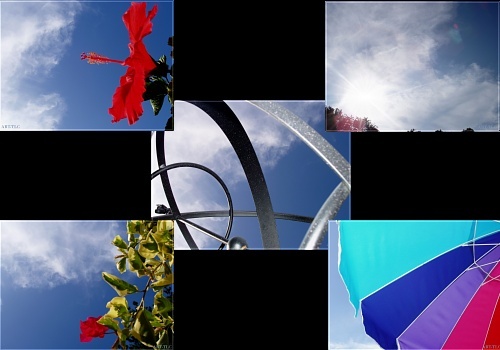 Twelve relaxing photo images of the sky, tropical flowers, and more, which simulate your point of view while sunbathing on the beach. Optional ocean wave sounds. Images copyright, ART-TLC.com. Download Free Wallpaper from this screensaver! Screensaver and images copyright, ART-TLC ©. This screensaver fits any screen settings.